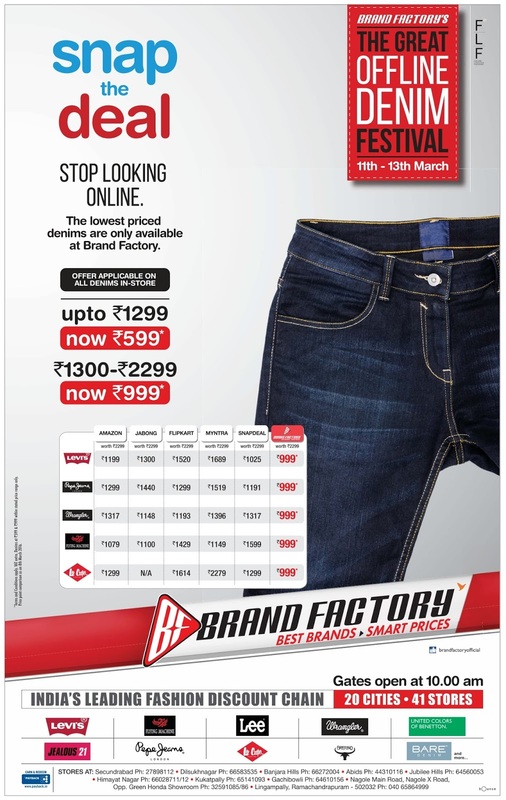 The Great offline Denim Festival @Brandfactory from 11th to 13th March 2016. Stop looking online. 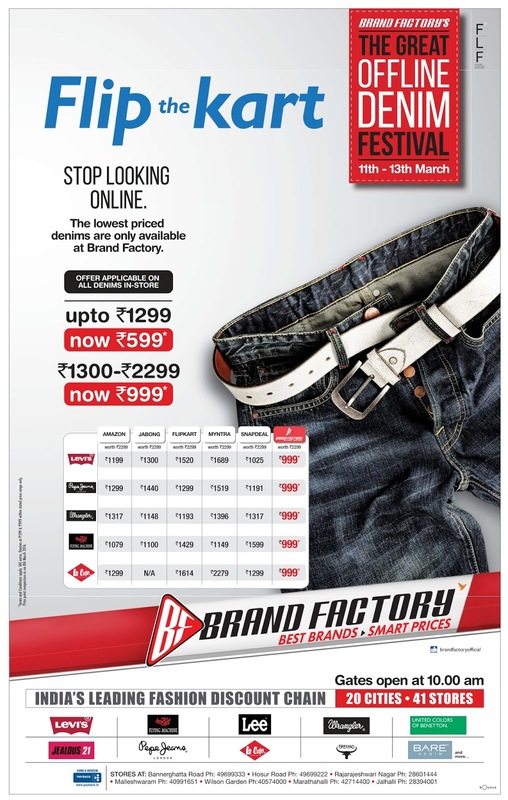 The lowest priced denims are only available at brand factory. 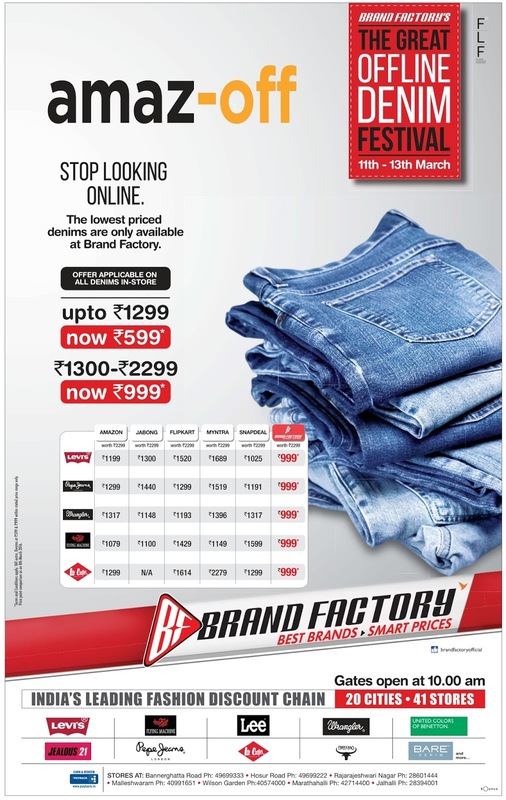 Offer applicable on all Denims in-store. 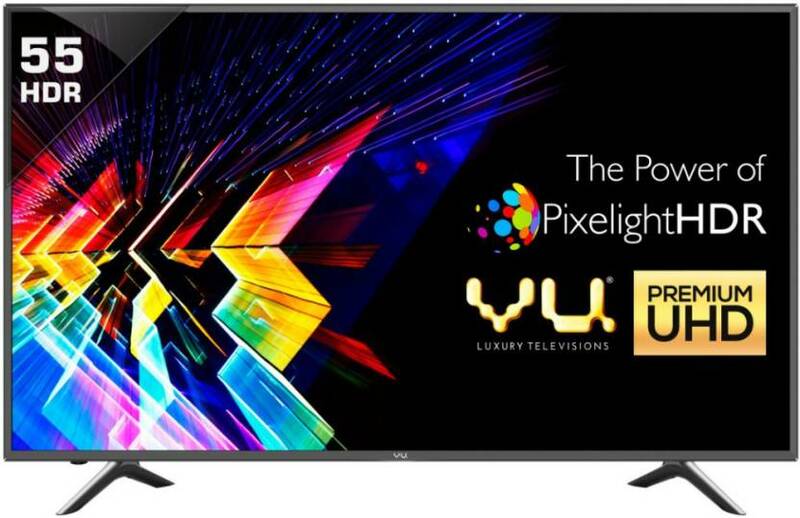 Up to Rs 1299 is now Rs 599. From Rs 1300 to Rs 2299 is now just Rs 999. Visit your nearest store today to avail the best discount offers. Happy shopping !